Adorable updated ranch ready for you to call home. 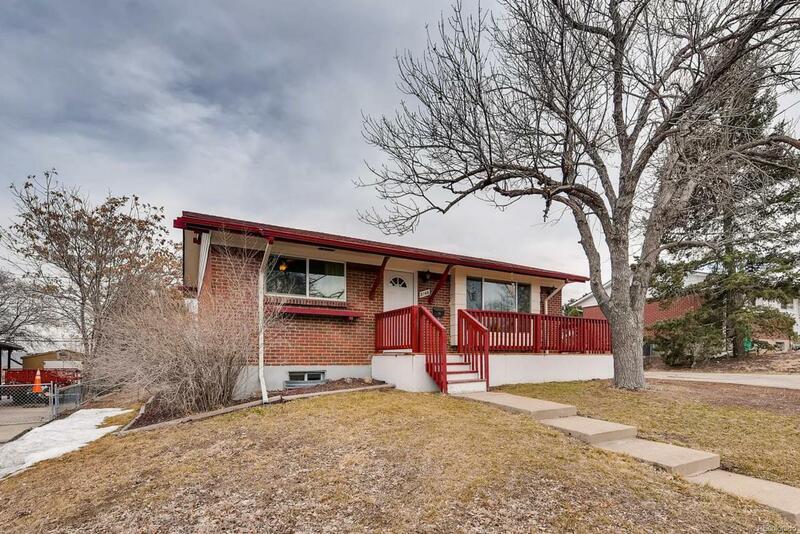 Hardwood floors throughout the main floor, updated kitchen and bathrooms, two bedrooms on the main level with an additional two bedrooms in the basement and a shared 3/4 bath. The large flex space in the basement lends itself to provide great bonus space for the family. Large backyard and brand new front and back deck for those warm weather evenings.